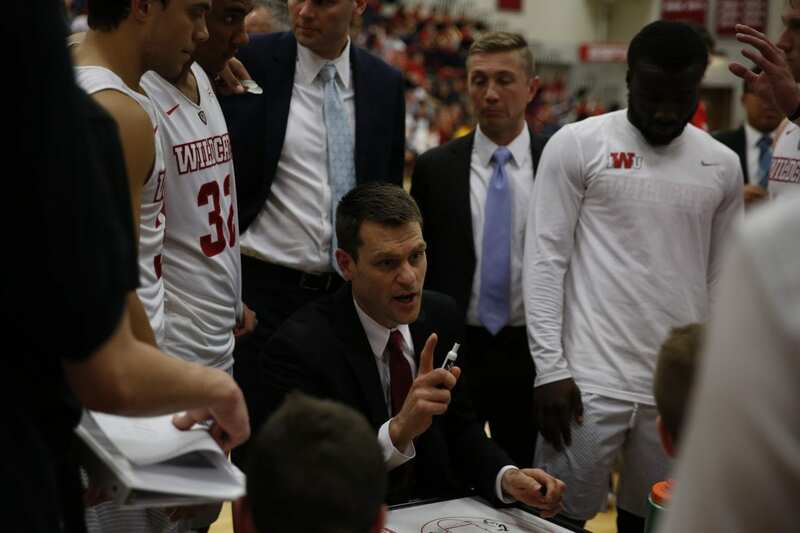 Greg Tonagel is in his 13th season at the helm of the Indiana Wesleyan University men’s basketball team in 2017-18. Tonagel and the Wildcats reached the summit in 2014 and 2016 as the program won two NAIA Division II national championships in three years. Indiana Wesleyan won the 2014 red banner in unprecedented fashion as they became the first team to win all five of their games at the national tournament by double digit. In 2016, Indiana Wesleyan defeated the top two seeds in the tournament to claim the title. Tonagel is a two-time NABC/NAIA Division II National Coach of the Year. 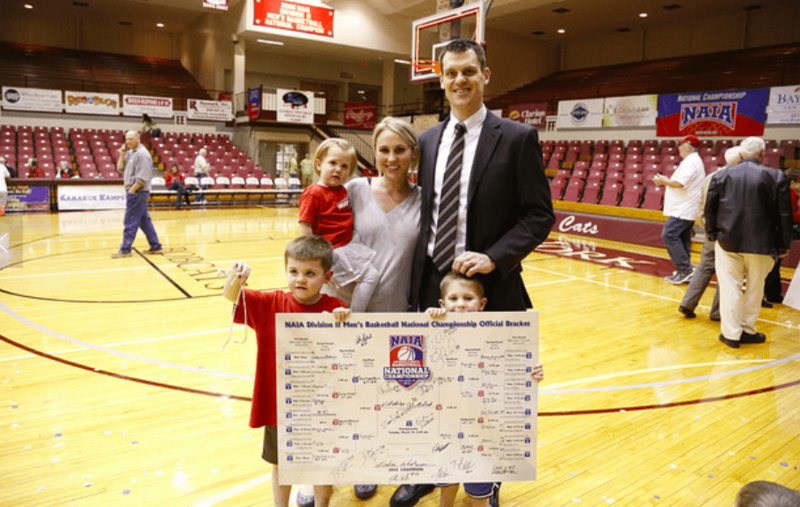 In his 12 season as a head coach, Tonagel has already led Indiana Wesleyan to two national championships, one Final Four, five Elite Eight finishes, and eight Crossroads League regular season championships, including seven straight from 2009-15. Perhaps the biggest influence that Tonagel and the staff have had on the program is the work ethic that they have instilled on and off the court. Tonagel’s teams have passion and toughness. Whether it is writing a paper, helping a neighbor or working out in the gym, Tonagel demands commitment and 100-percent effort from each student-athlete. On this episode of the podcast, Coach Tonagel shares his “March Madness” moment during his playing days at Valparaiso, what basketball means to the state of Indiana, how he incorporates his faith into his coaching, what the motto of being “third” means, and the life verse that has kept him grounded in his faith.